Rigor and Reproducibility (Supplement): What Makes A Saliva Lab High-Quality? 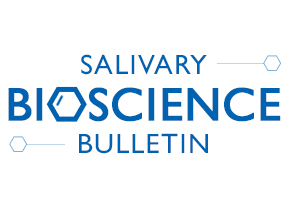 Rigor and Reproducibility (Part 2): How Good Are Your Saliva Samples? Rigor and Reproducibility (Part 1): How Good Are Your Lab Results? SBB – Is Your DLMO Keeping You Up At Night?